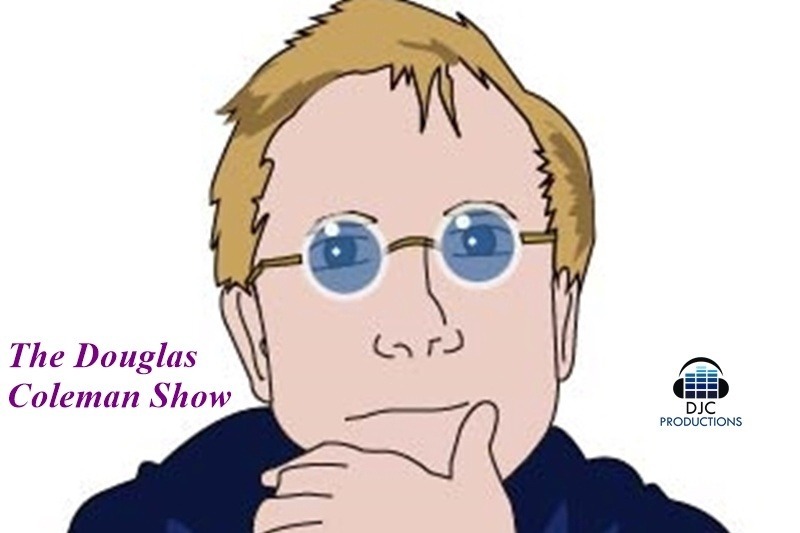 The Douglas Coleman Show needs your help. We have been providing quality entertainment for the past 4 years with very limited sponsorship. We would like to continue our programming but we need your help. We are trying GFM as an alternative to Patreon for those who may wish to make a one-time donation to support our show.